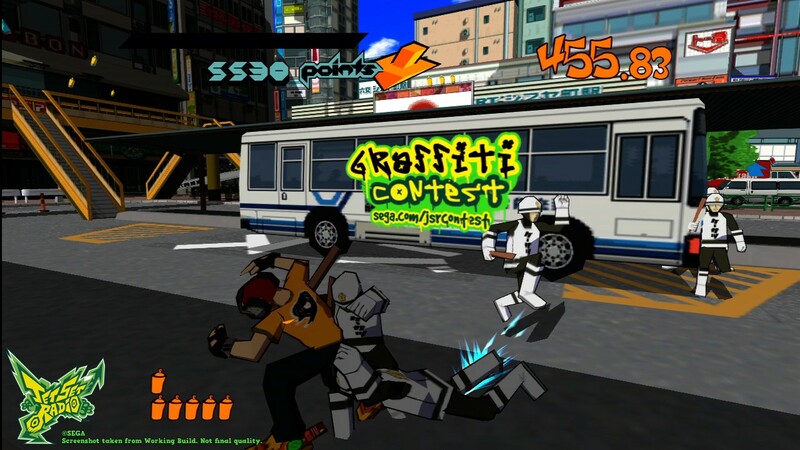 Besides confirming that the game will be coming this summer, SEGA has detailed a contest for the downloadable version of Jet Set Radio. 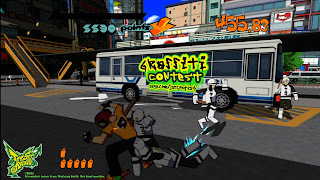 Submissions for the content must be unique and abide by a set a rules such as display offensive content and be original, and prizes include a beverage shaker, portable sound-system, a Jet Set Hoodie, and copies of the game. The contest can be started now, and look for the game this summer!